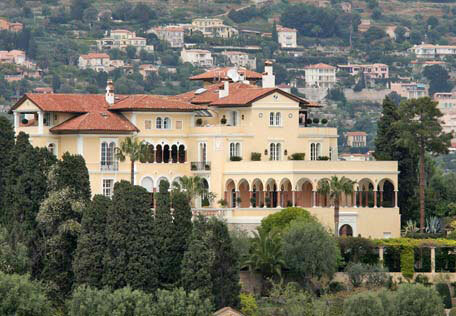 From the New York website: The onetime home of King Leopold II in Saint Jean Cap Ferrat in the south of France has hit the market, asking one billion euros, or roughly $1.1 billion. So what do you get for this extraordinary price? Just 10 bedrooms (that’s $100 million per bedroom!) according to the Express. There is also an Olympic-sized swimming pool 35 acres of gardens with15,000 plants and around 20 greenhouses, a ballroom and stables for up to 30 horses. 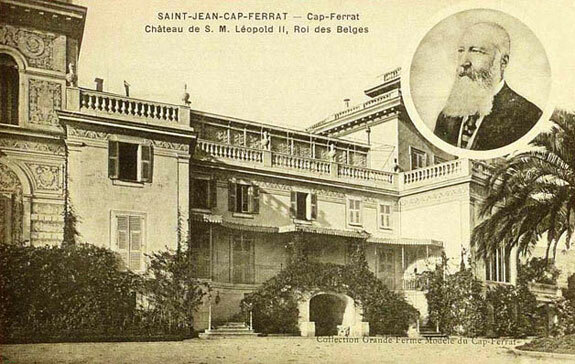 Known as Les Cedres, the property is owned by Suzanne Marnier-Lapostolle, who is part of the Grand Marnier liquor dynasty. Grand Marnier was bought by drink brand Campari in March, and it also acquired a stake in the home. With the heiress looking to downsize, Campari has decided to sell the home. There are around 15 gardeners currently employed full-time at the property, according to Marnier-Lapostolle, and she hopes the new owner will keep them on. However, the land the gardens occupy is what makes the property so valuable and whoever buys it will most likely develop the land into mansions.